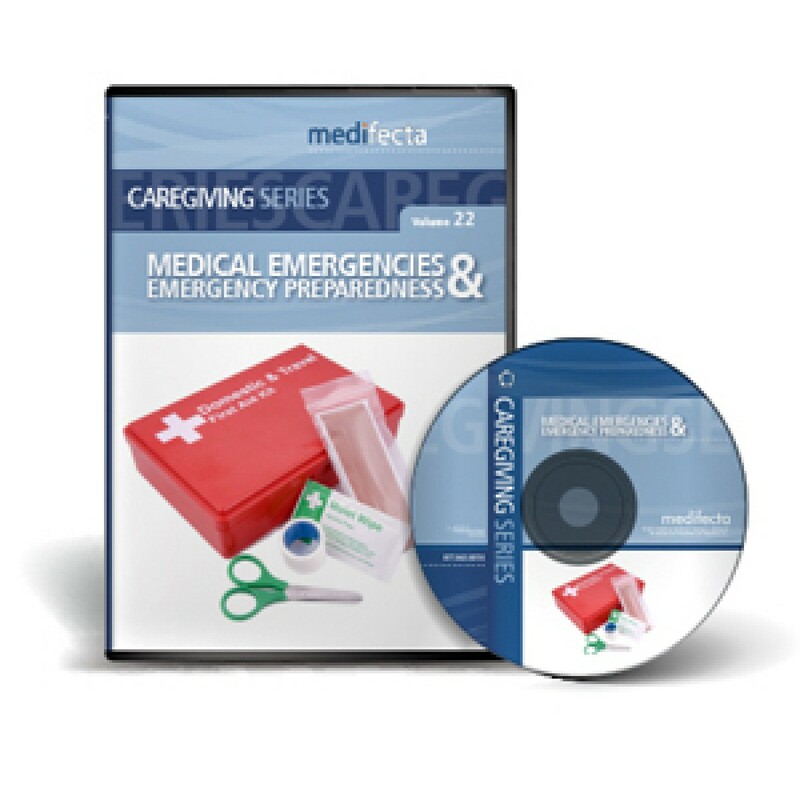 What are the essential points about safeguarding clients and oneself while providing care? 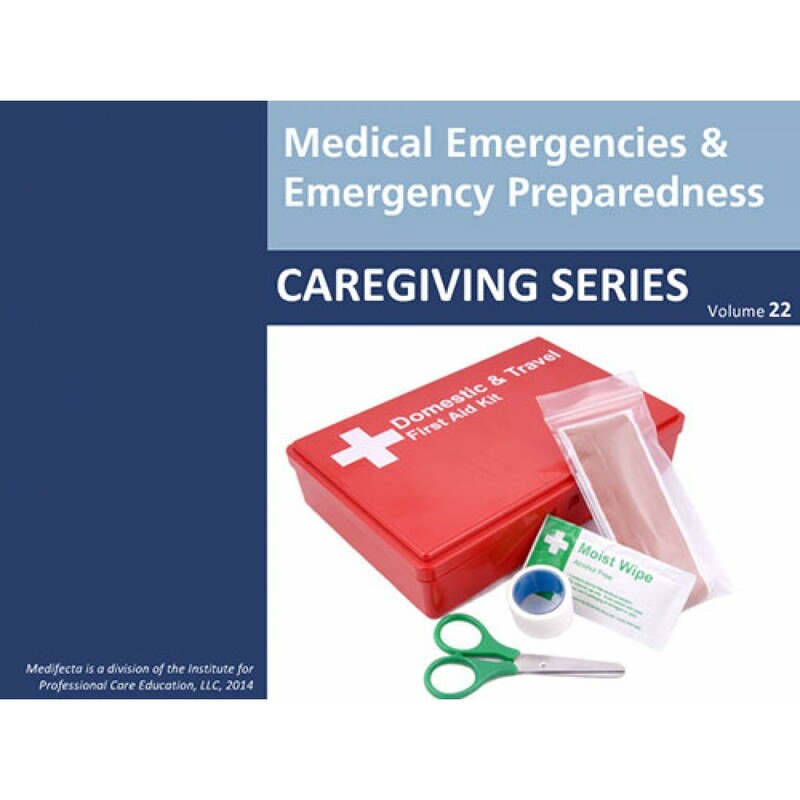 This 1 hour program reviews effective ways for caregivers to respond if medical emergencies, household emergencies and disasters occur. 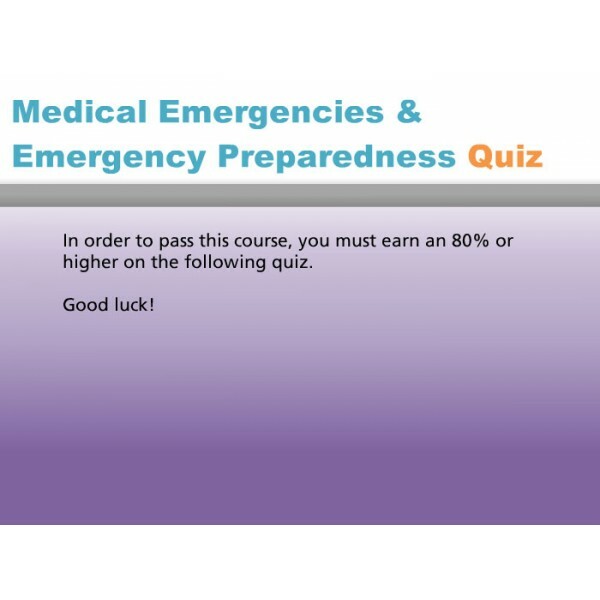 After completing this program, the participant will: understand the importance of emergency preparedness; recognize medical emergencies that need to be reported immediately; understand how to relate to and report falls; understand proper emergency evacuation methods.